Ohio Splash competed over the weekend at Ohio State University in the 5th annual Swim Against Huntington’s Disease & 2017 Ohio Short Course Yards LMSC Championship. 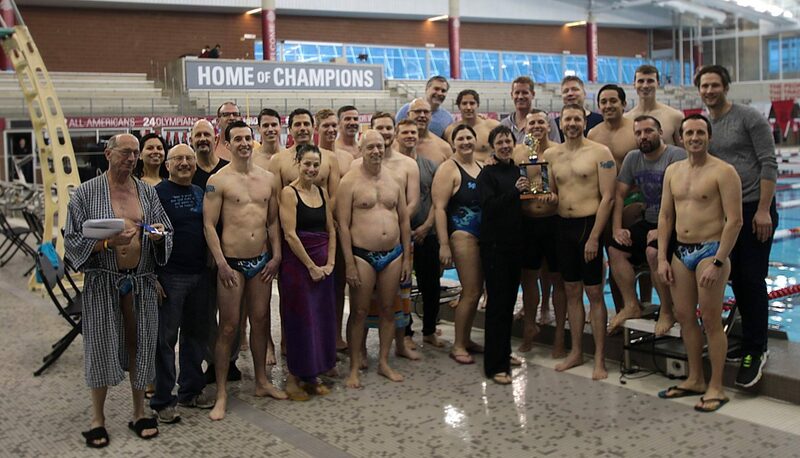 For the third consecutive year, Ohio Splash returned with the Championship Title! Participation from the team was at an all-time high: 33 Splashers took to the water, earning 2826 points combined, with an additional 15 relay team entries! CONGRATULATIONS to all our Ohio Splashers. Many thanks to The Columbus Sharks, our meet hosts for an outstanding event. Special recognition to Norm Baldwin for his coordination efforts which make this annual event an outstanding championship at a great facility. Kudos!